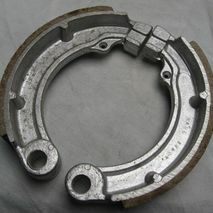 You may not need M.O.T for 1950's machines but you still need to stop! 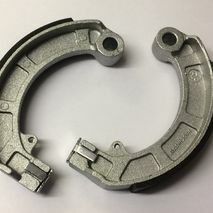 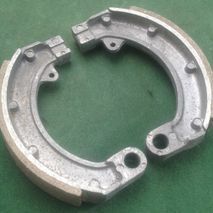 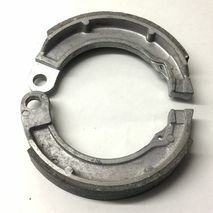 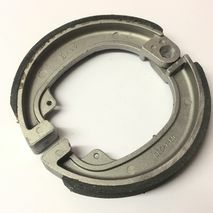 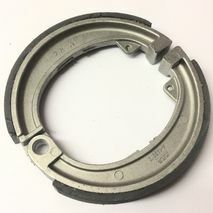 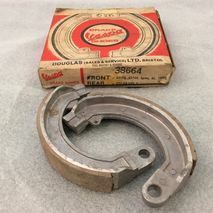 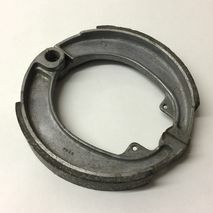 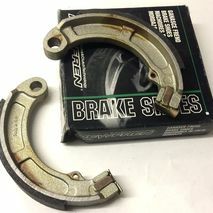 Vespa 50N rear brake shoes 9"
These brake shoes are for Vespa 50's with nine inch wheels only. 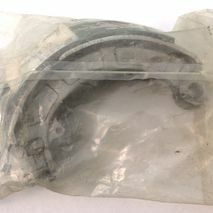 genuine old stock items are rare now - and these are give away money! 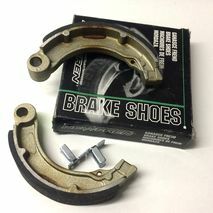 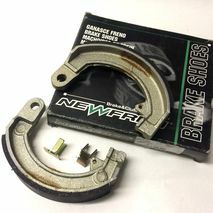 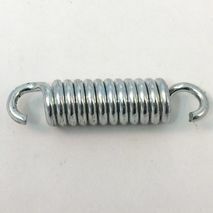 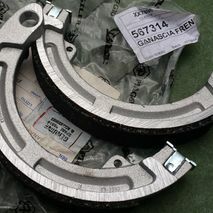 These are good quality brake shoes made in Italy! 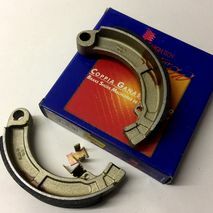 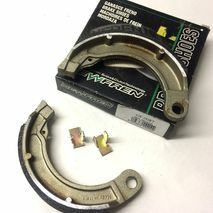 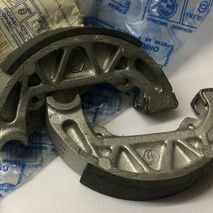 These are good quality brake shoes made in Italy - home of the PX! 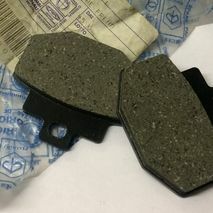 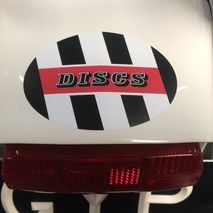 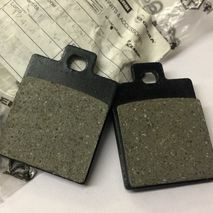 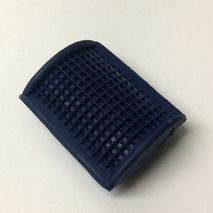 These are good quality EBC disc pads. 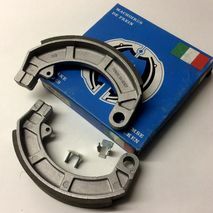 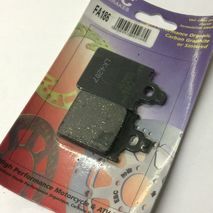 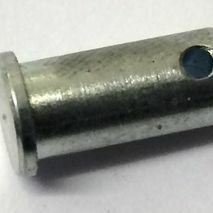 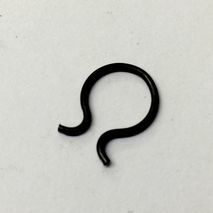 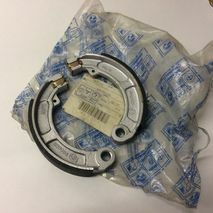 Just one of the many Genuine Piaggio parts in store! 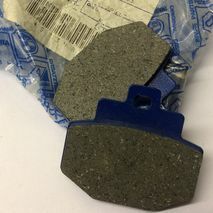 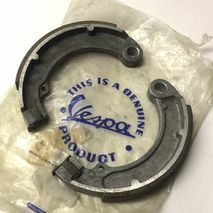 Vespa V50N rear brake shoes 9"
Just for 9 inch wheels!